Here is something fun for all the Lego fans out there, well if you have a Nikon DSLR, the Lego Nikon IR Remote. This fun Lego Nikon IR Remote was made for a Nikon D60, using a Lego brick, a PCB and some programming skills. The original ML-L3 remote costs something around 40$ in my local photo equipment shop. So I browsed the web a bit and found out that someone had recorded the remote signal and built a diy-version of the remote. I said to myself: “I can do that!” And so I did. The thing cost me some 7$, not counting the cost of the PCB and time. 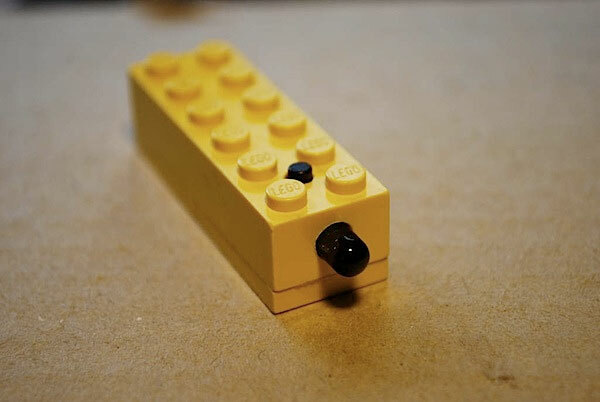 If you want to make your own Lego Nikon IR Remote head on over to Instructables for full details.